This WSI file will create a Wrapper and install Myst URU Complete Chronicles into that Wrapper. The GOG.com version is tested and DRM free. So this version is advised to use (not the Steam version). When you don’t own the Windows game yet, then the WSI file will supply you the link to the game page where you can purchase this Windows game. Click “Download” to download and create the Wrapper. For questions and help check the Help/FAQ tab in the Porting Kit. Journey through surreal worlds beyond your imagination and discover the mysteries of the lost D’ni civilization. 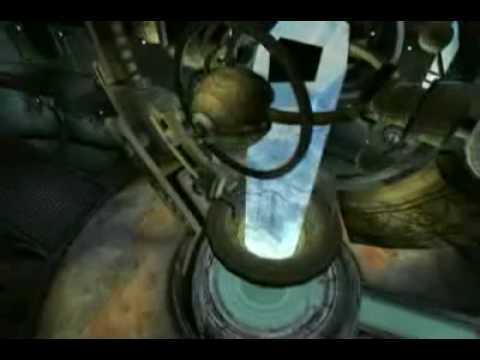 They were responsible for creation of Linking Books - “gates” to another dimensions called “Ages”. Follow Yeesha, the eccentric daughter of Atreus, to discover the lost secrets, solve puzzles and explore vast worlds. Uncover a brilliant prophecy whose fulfillment is secretly threatened.